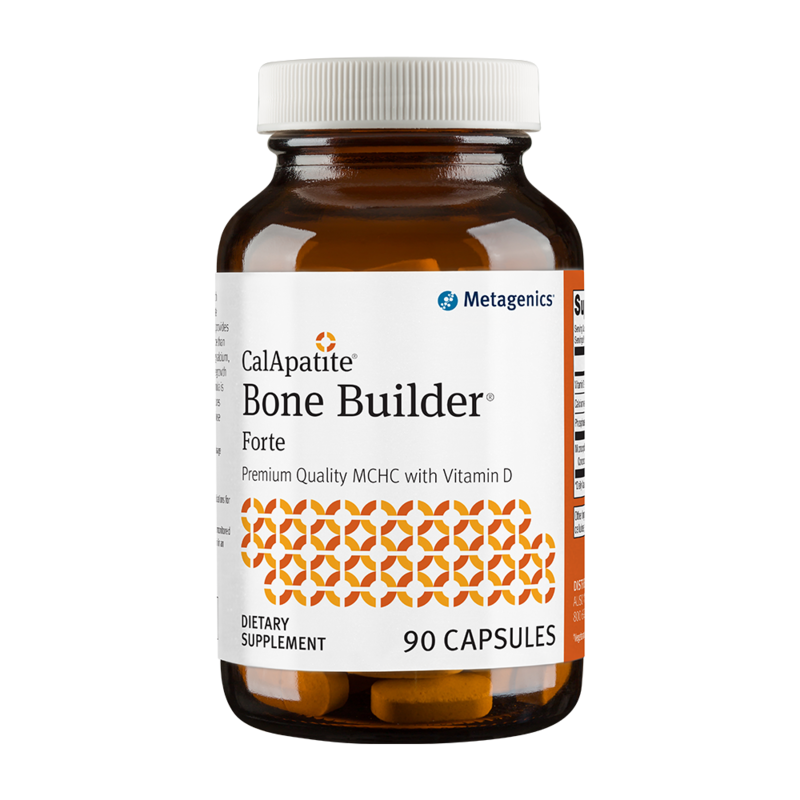 Calcium is required for strong bones, heart health, muscle function, nerve transmission, intracellular signaling and hormonal secretion. 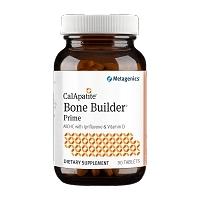 It is less than 1% of total body calcium that supports these critical metabolic functions. The body uses bone tissue as a reservoir for calcium, as well as a source of calcium, to maintain constant concentrations of calcium in blood, muscle and intercellular fluids. 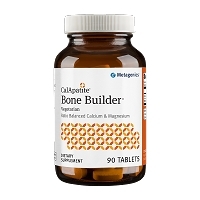 The remaining 99% of the calcium supply in the body is stored in the bones and teeth, serving as a mineral reserve and structural support for the body. 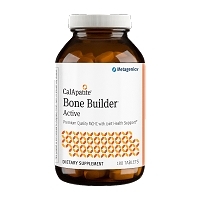 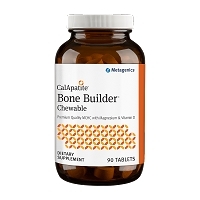 Reacted Calcium provides three unique forms of highly-absorbed calcium to ensure maximum absorption of this important macromineral. 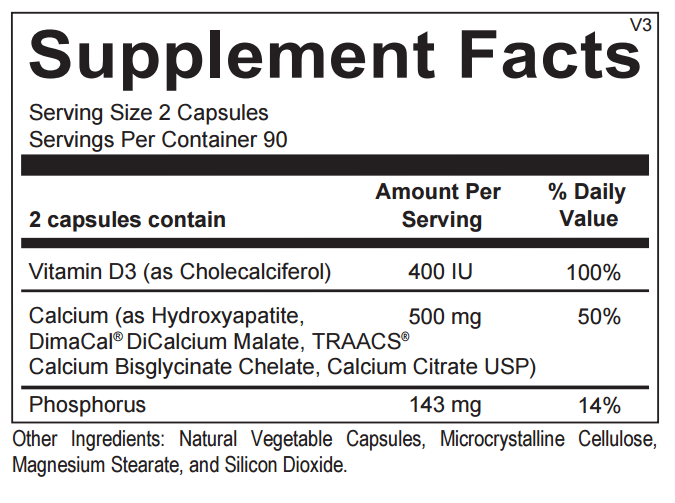 While most calcium supplements use only a single source of calcium, which can easily overwhelm a single pathway of absorption and limit uptake, Reacted Calcium takes advantage of three unique pathways of absorption by providing calcium in the hydroxyapatite, di-calcium malate, and glycinate forms. 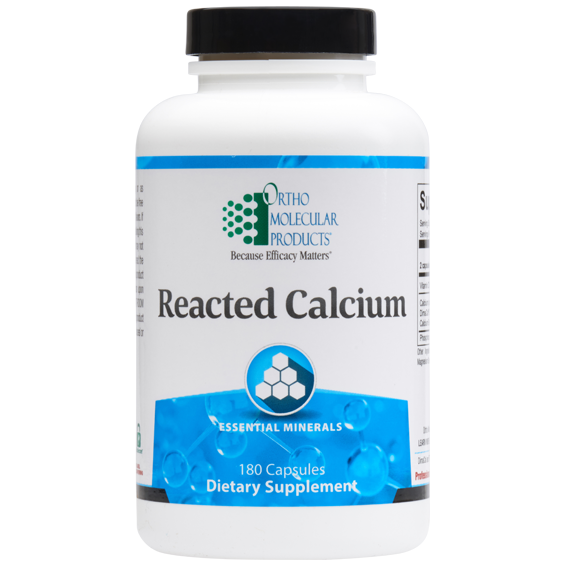 In addition, Reacted Calcium includes vitamin D and phosphorus, both critical nutrients for bone mineralization and remodeling. 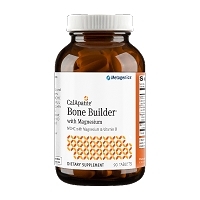 1-2 capsules three times per day or as recommended by your health care professional.